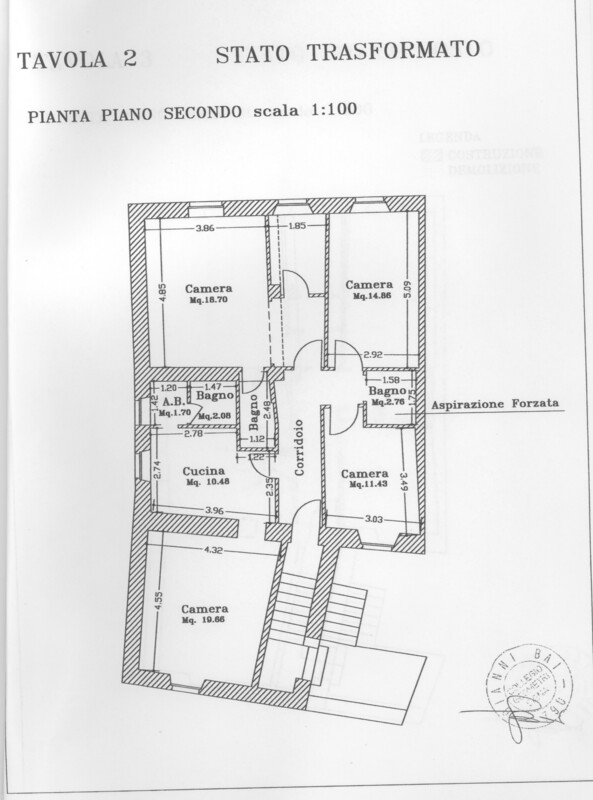 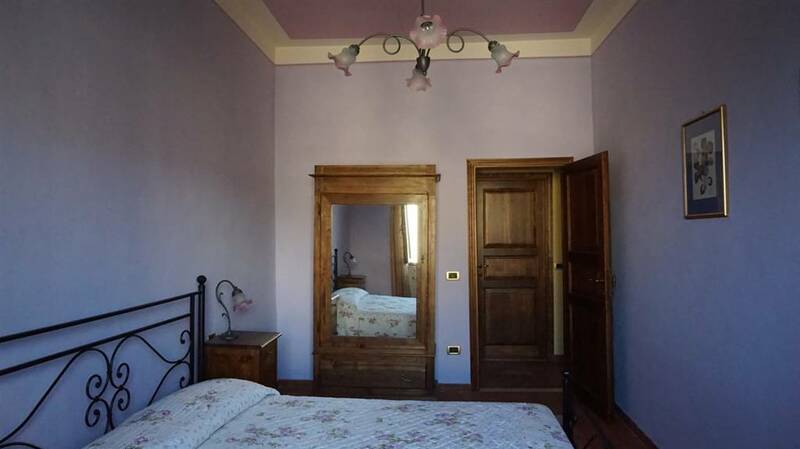 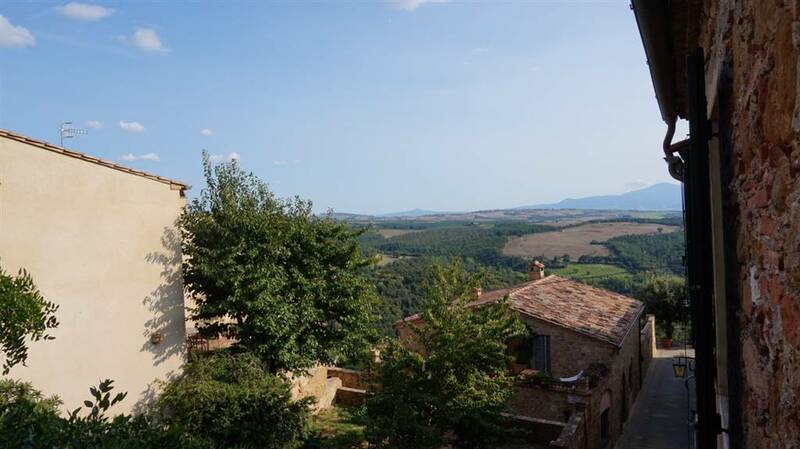 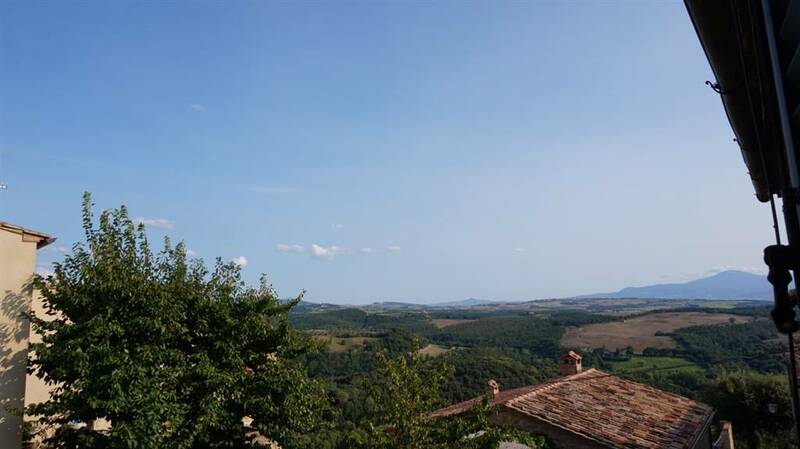 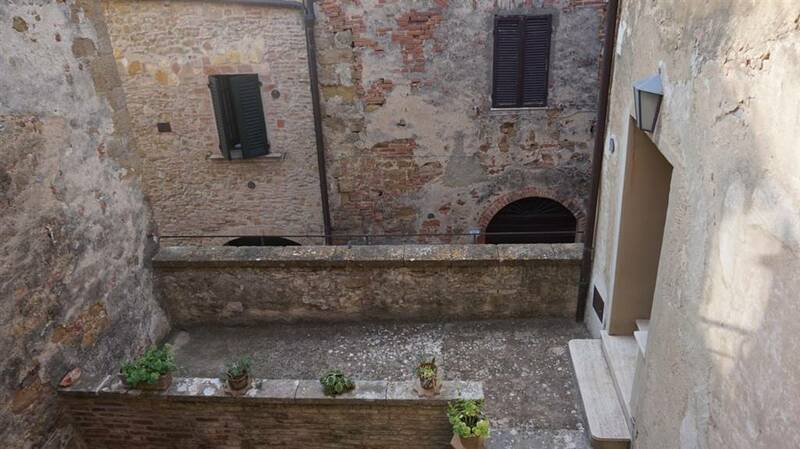 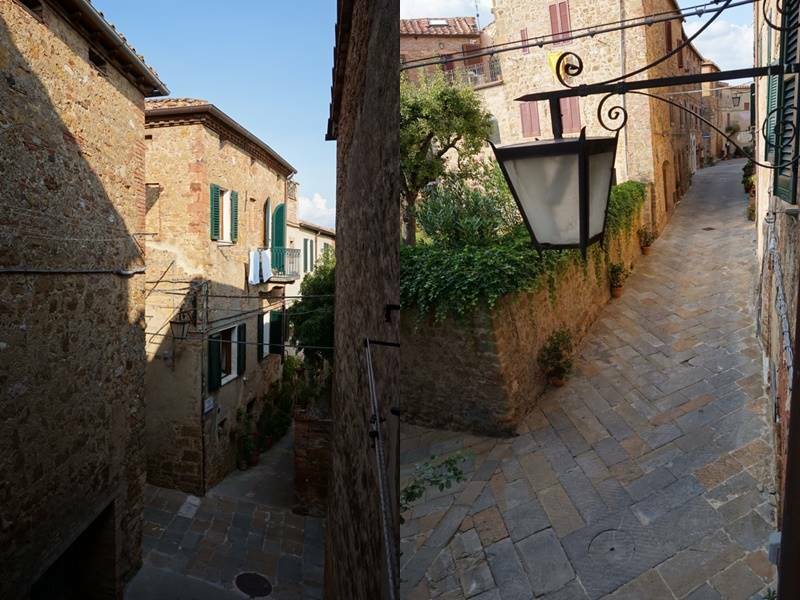 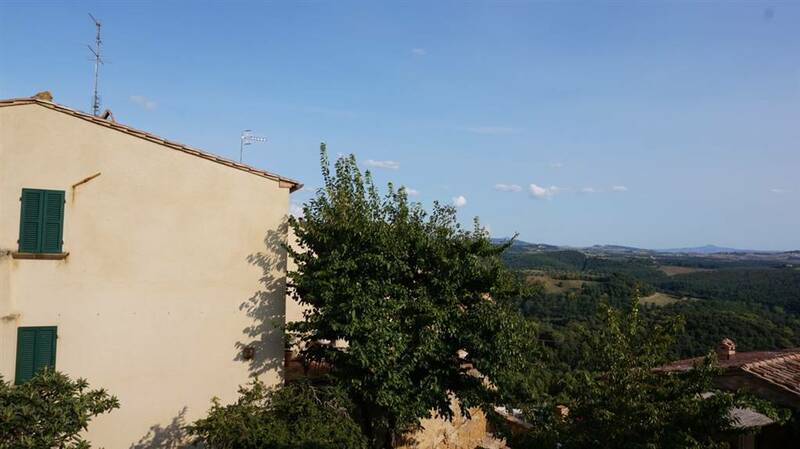 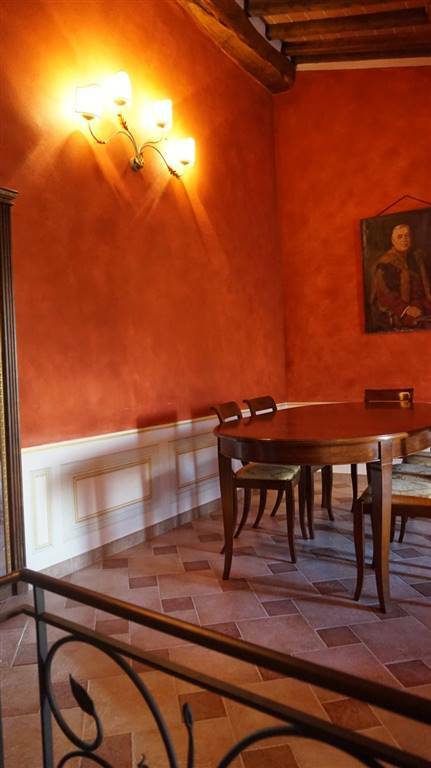 Castelmuzio - Trequanda - in its delightful old town, a few kilometers from Pienza and Montepulciano, it is for sale this interesting apartment located on the second floor with access from a common staircase. 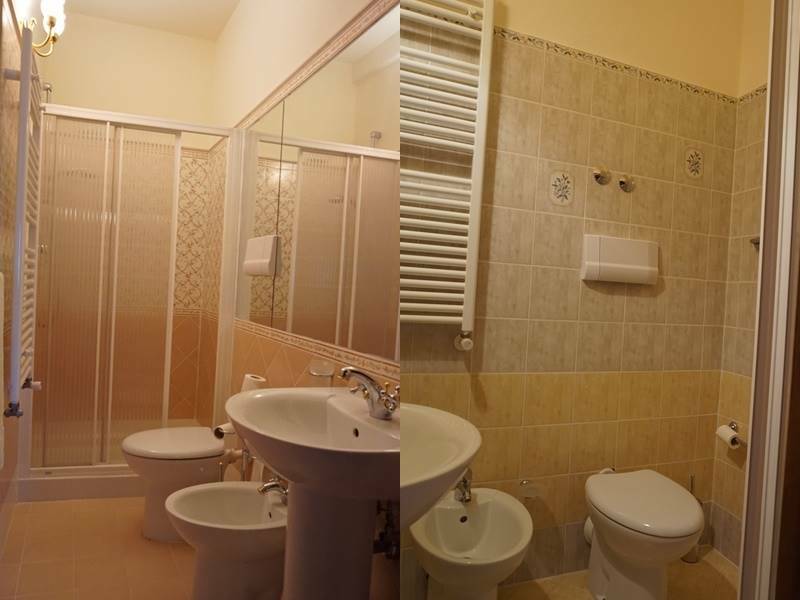 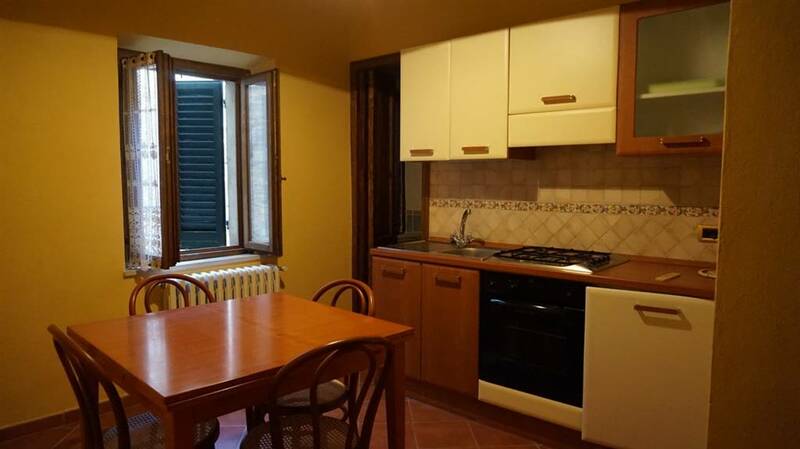 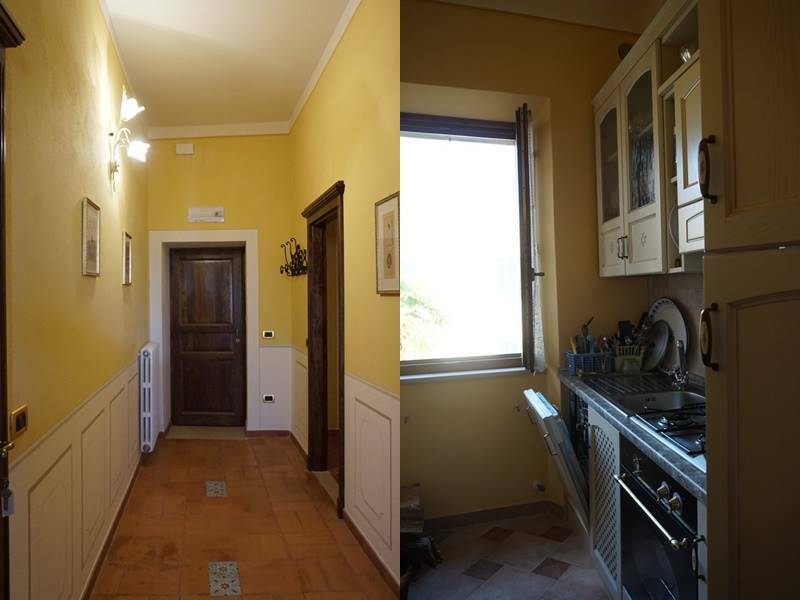 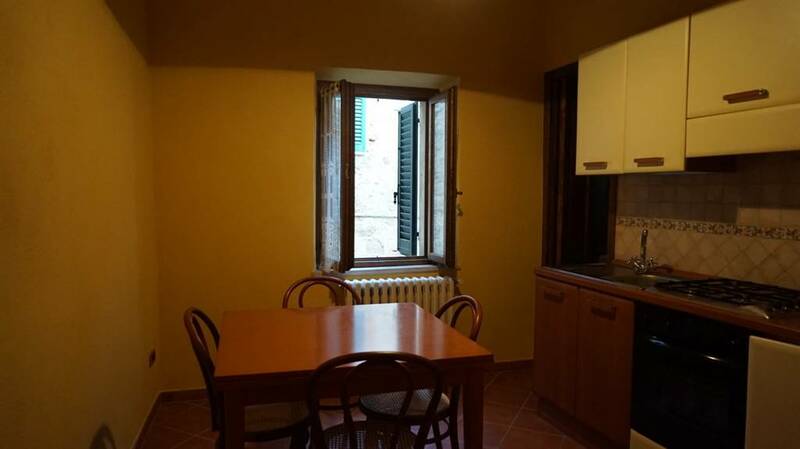 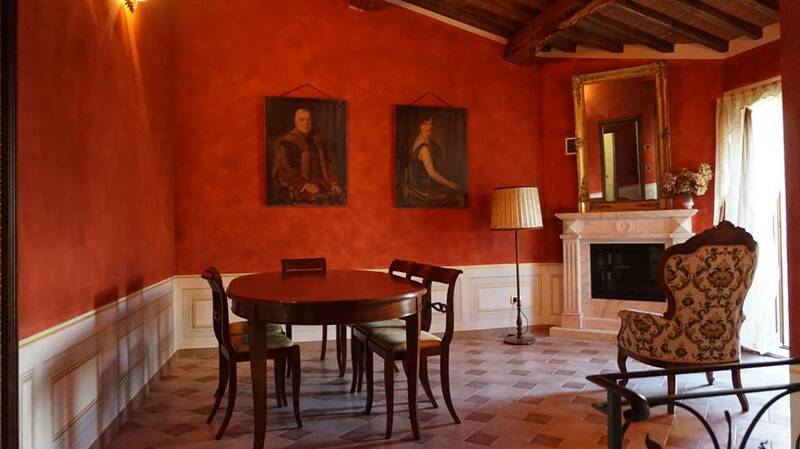 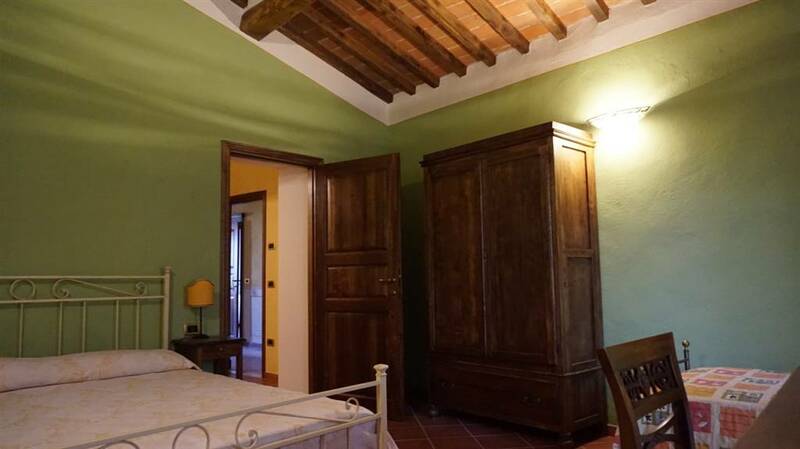 The apartment consists of three double bedrooms, three bathrooms, a laundry room, kitchen and living room as well as a local cellar use on the ground floor.The apartment has been completely renovated some years ago preserving the typical characteristics of the Tuscan apartments. 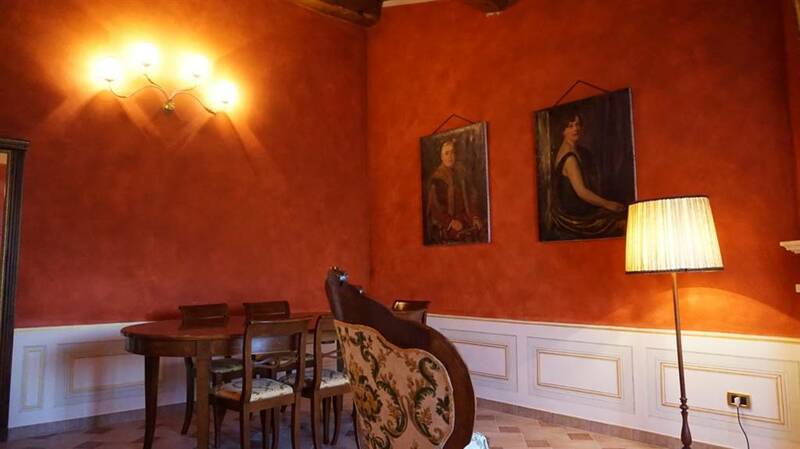 Which terracotta floors and ceilings with wooden beams. 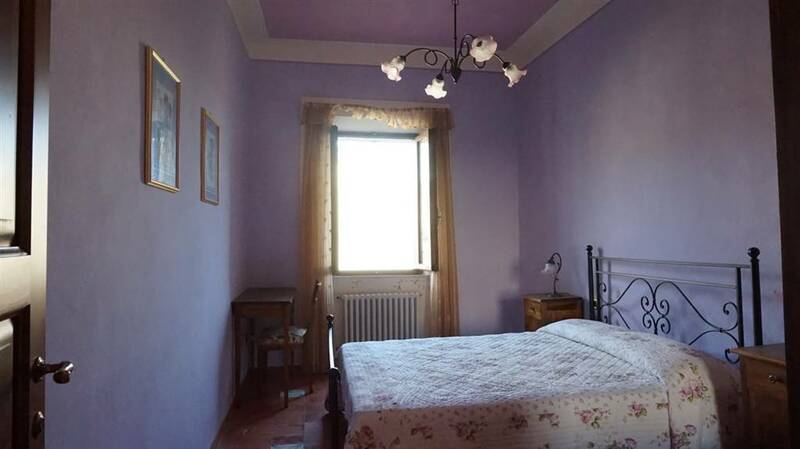 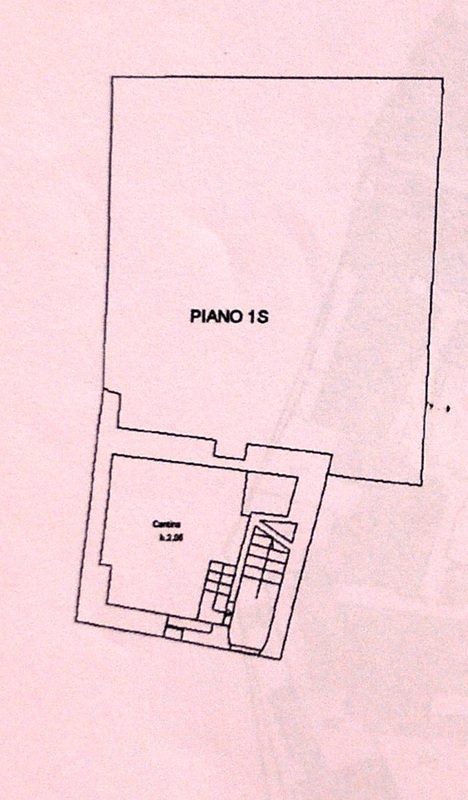 Its current subdivision makes it an ideal solution for being able to use it for receptive tourist purposes and to reserve a part of the apartment for private use.